Payday Loans Whangarei specialise in providing short-term cash to New Zealanders. Our short-term payday loans can be used to cover any unexpected expense that comes along and disrupts your budget. Unexpected expenses could be anything from paying for a car repair, an urgent visit to the dentist or to covering funeral costs. These expenses can’t be planned for, so many times you might be short on cash when trying to pay for these. With the helping hands of Payday loans Whangarei, you could borrow a short-term payday loan to keep you going until your next payday. It is not uncommon to receive our lending decision within 45 minutes of completing your application and submitting your supporting documents to us. 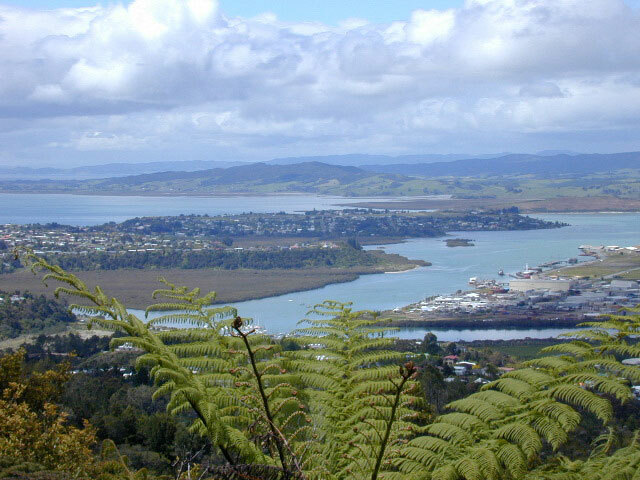 What is the Eligibility Criteria for Payday loans Whangarei? We provide fast and easy short-term finance to many hard working New Zealanders from Whangarei with regular income. Why choose Payday loans Whangarei? Payday loans Whangarei is a well-established and registered lender, who has helped a lot of hard-working New Zealanders with regular income to get a loan in Whangarei and throughout New Zealand. Our application and repayment process is easy and suitable for our busy customers. Here are more reasons to get a payday loan from us. As a responsible lender, we make sure that our short-term loan suits your budget and that our repayments are affordable for you. We provide payday loans in Whangarei and throughout New Zealand. It doesn’t matter if you live in Kamo, Springs Flat, Tikipunga, Three Mile Bush, Otangarei, Mairtown, Regent, Kensington, Whau Valley, Morningside, Raumanga, Maunu, Horahora, Woodhill, the Avenues, Riverside, Sherwood Rise, Onerahi, Parihaka or any other suburb in Whangarei, we could help you. Complete the online application and submit your supporting documents to get it processed by Payday loans Whangarei.